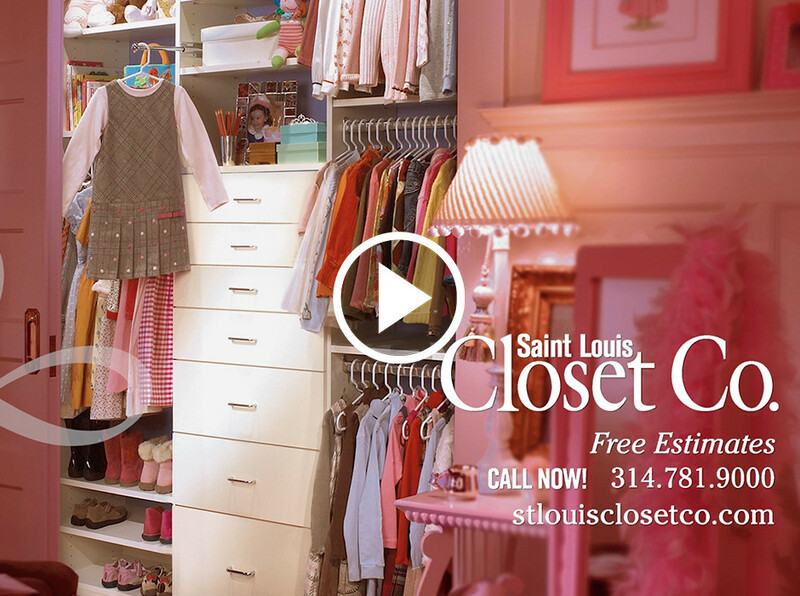 St. Louis Closet Co. | Closet Videos | Saint Louis Closet Co.
Check-out our Custom Closet Videos! Let Saint Louis Closet Co. make your master closet dream a reality! 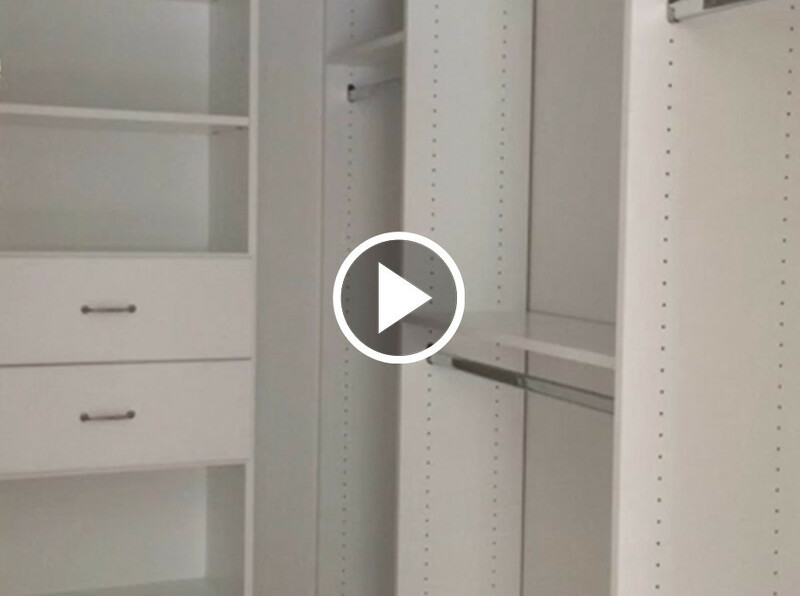 Customize your closet with everything from adjustable shoe shelves, glass door and drawer fronts, mirrors, hanging rods, jewelry drawers, and much more. Organized closets are among the top ten things people look for when purchasing a new home. 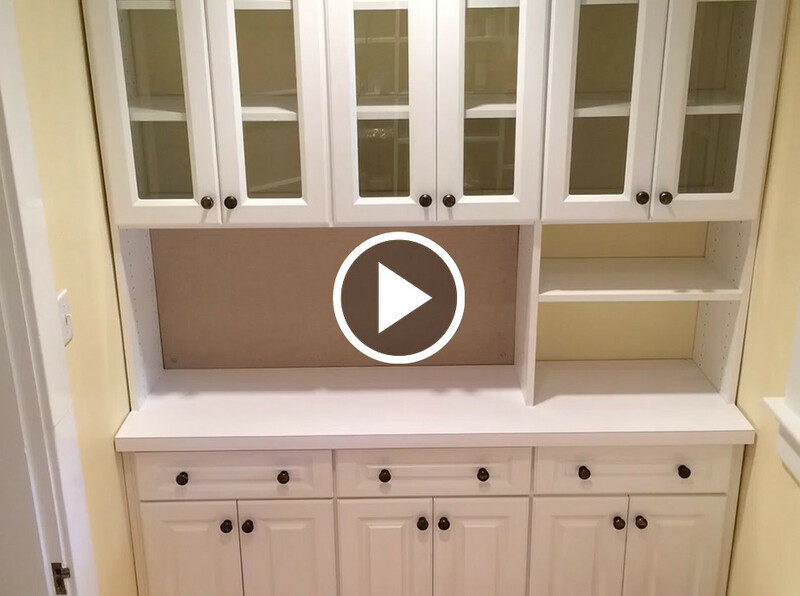 So whether you plan on staying in your home for one year or for 50 years, a Saint Louis Closet Co. custom closet adds new space, value and personalized style to your home. Our designers will meet with you, analyze your needs, measure and design the perfect customized closet and organizational system for you. 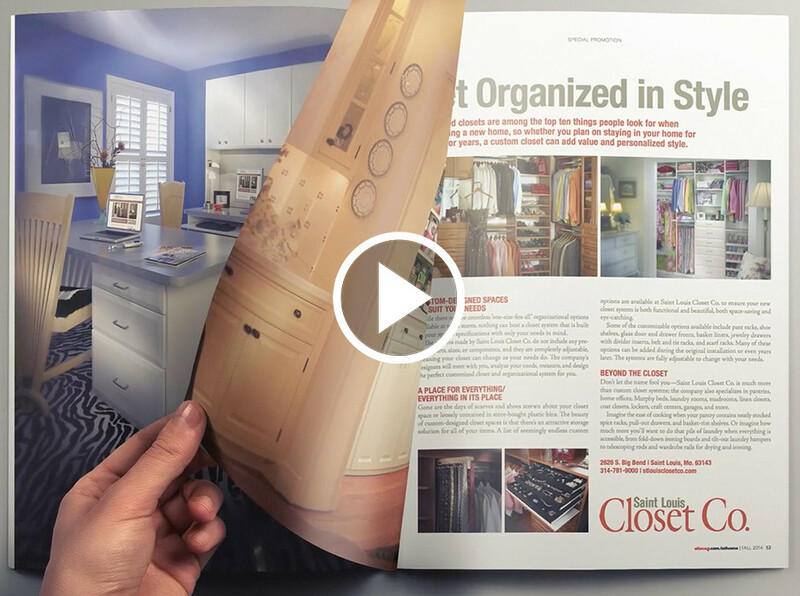 Our designers go beyond storage and offer an entire Organized Living Plan to your home. Even for people who live in lofts, condos, and small homes and do not have the largest closets, no problem! Saint Louis Closet Co. can work with even the smallest of spaces. We can design wall units to take advantage of every available space in your home, making it both functional and beautiful. With 100% adjustability, we can not only make use of your space to the fullest, you can adjust and add at any time in the future.